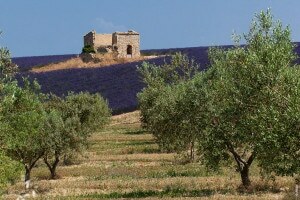 Typically Mediterranean, the olive tree is the tree of the sun and of civilizations. 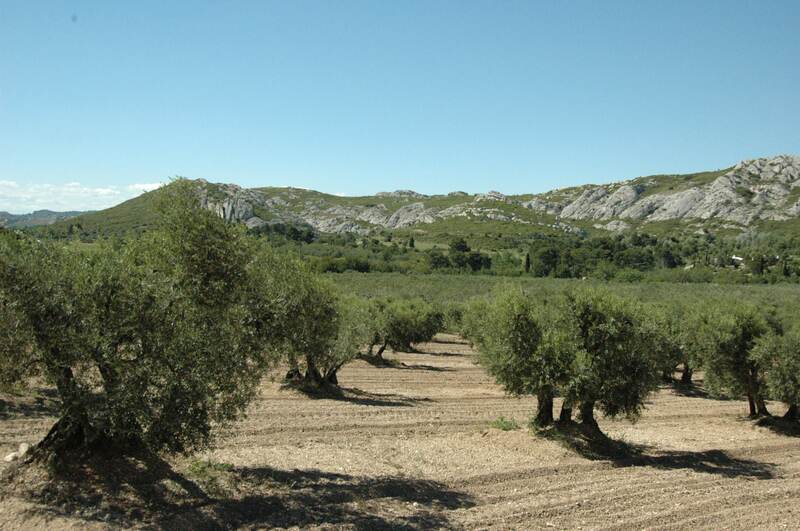 Very present around the Mediterranean sea where more than 80% of the olive orchard is located, the olive tree is also settled outside the Mare Nostrum and Hercules’ columns. 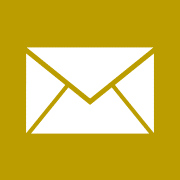 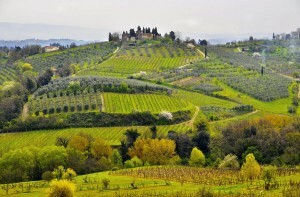 It is also located in : California, South America (Argentina, Uruguay, Peru, Chile), Australia and in China. 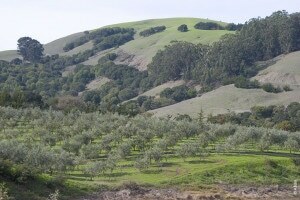 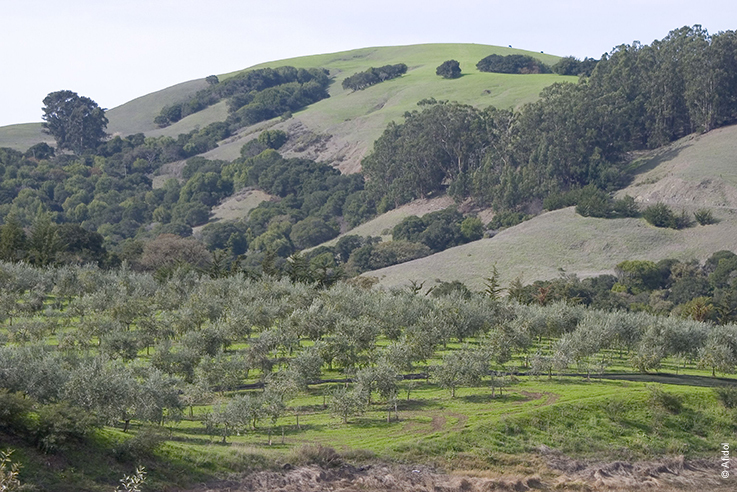 Olive orchard in the north of California. 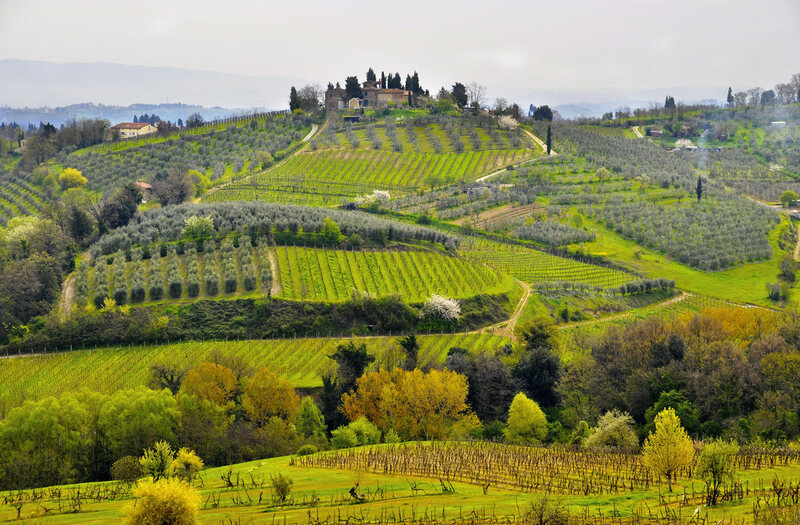 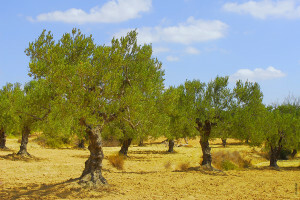 In Europe, the olive tree is only located in southern countries where the most important orchards are settled. 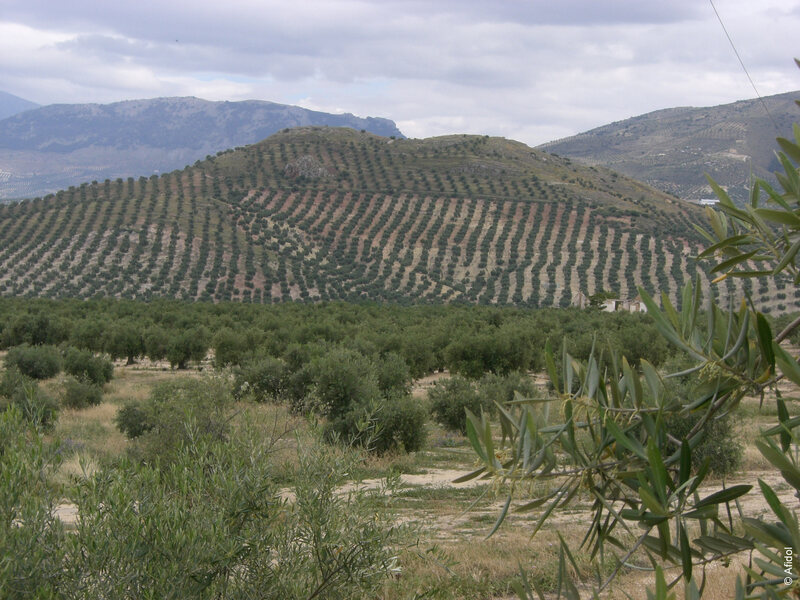 Spain, Italy and Greece represent more than 60% of the worldwide olive orchard with a well-known region: Andalusia. 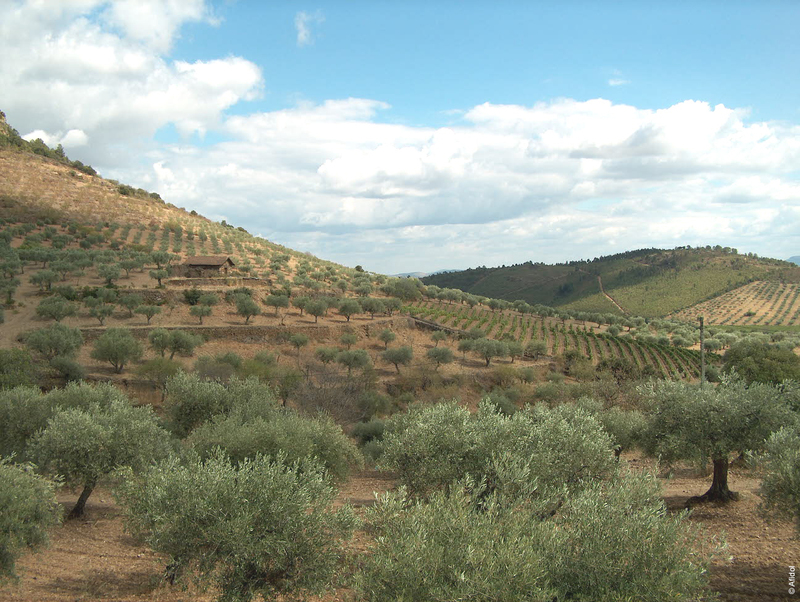 Toscana, Andalusia, Crete, Pouilles, Alentejo (Portugal), Provence,… the regions where olive is present are appreciated for their sunny landscapes and for their tasty gastronomy. 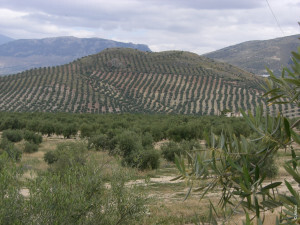 Olive tree sea in Andalusia. 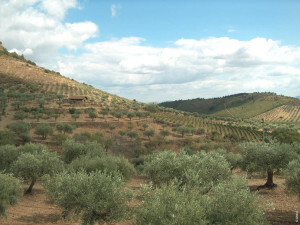 L’olivier orne les collines du Portugal. 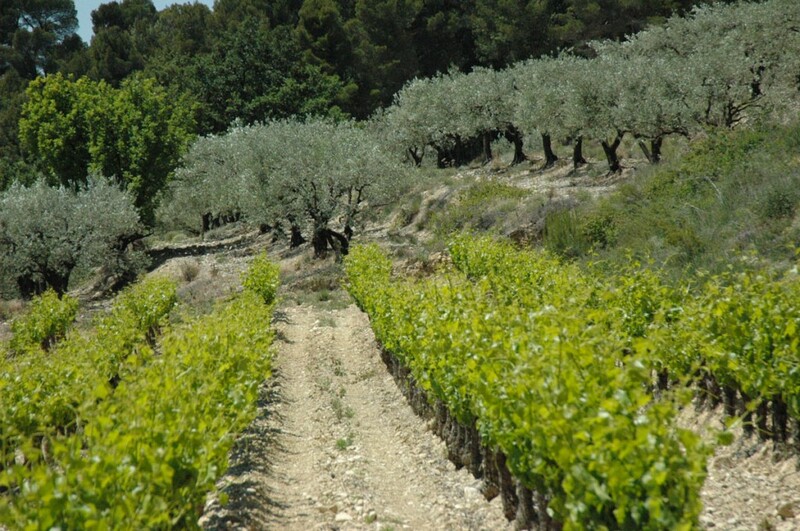 Provence, Côte d’Azur, Languedoc-Roussillon and Southern Rhône-Alpes:the cultivation area of olive tree in France is bounded to the Mediterranean sea , to calcareous soils, sunbathed and with a warm climate. 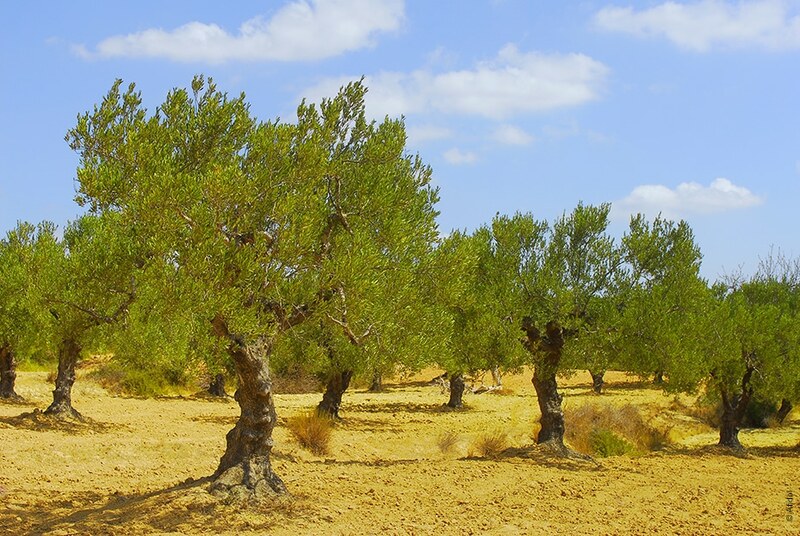 Next to garrigues and small woods, the olive tree found a perfect place in the middle of vineyards (that often compete with it), fruit trees, lavenders and other aromatic plants. 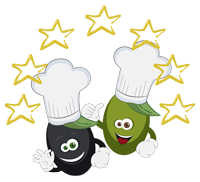 They form a tasty landscape which cannot let us emotionless. 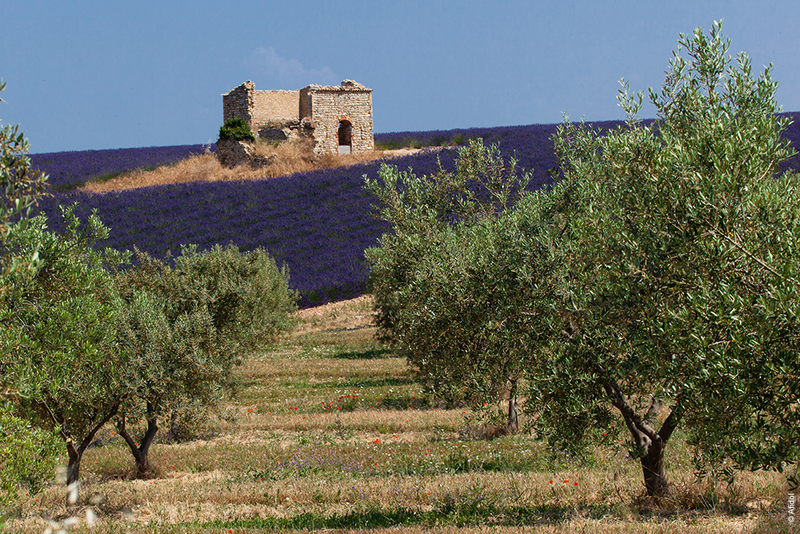 France has 13 administrative units where olive is cultivated and more than 100 varieties of olive tree, each endemic to a territory.